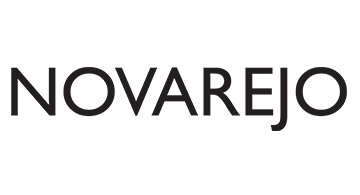 NOVAREJO is a whole digital content platform targeted to leaders and decision makers from the retail industry in Brazil. It´s the one of the two major content platforms from Grupo Padrão – a company specialized in business and strategic intelligence (the other one is Consumidor Moderno – based on customer behavior, affairs and customer centricity). NOVAREJO is focusing on retail strategy, business, innovation and management. It is the only media aimed at providing strategic content for the Top Executives who run the Brazilian Retail Market. NOVAREJO also unfolds its content from the digital magazine for Special Studies, Researches, Events, Awards plus Sites, Hot Sites and Social Media. The NOVAREJO Platform includes the most important retail congress in Brazil and LA – Brazilian Retail Week, every June.